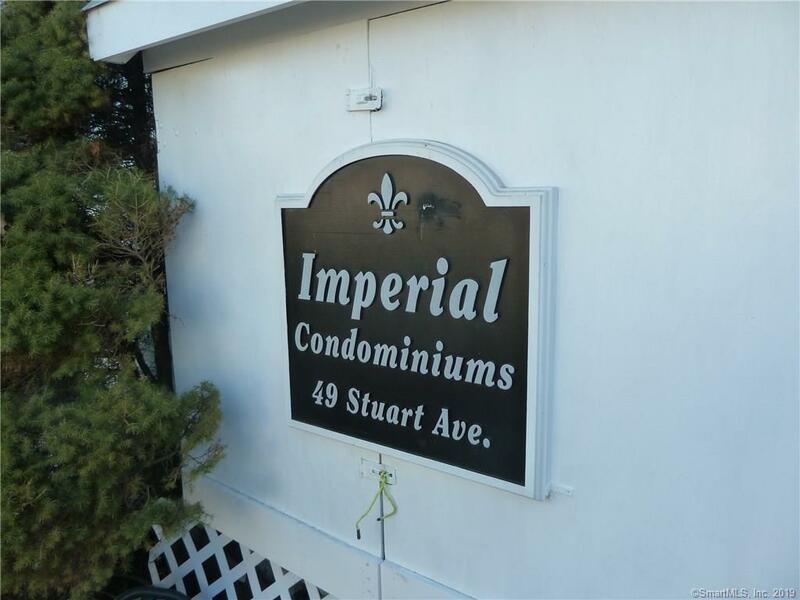 Tri Level 2BR/1.5bath Condo in Hospital Area Imperial Complex close to I95, Route 7 Connector and Metro North Trains. Main Level has Open Configuration with Hardwood Floors and Kitchen with Granite Countertops, Tile Floor and Stainless Steel Appliances adjacent to Half Bath. Upper Level has 2 Bedrooms with W/W Carpet & Skylights all adjacent to Full Bath. Lower Level has Finished Family Room attached to Utility Area that Includes Laundry and Storage. 2 Assigned Parking Spots and 1 Guest Parking available. Condo Sold AS-IS.